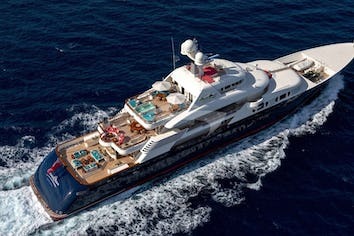 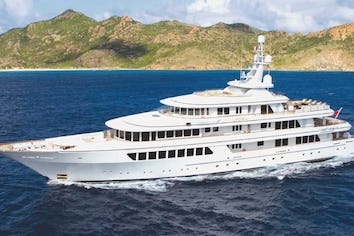 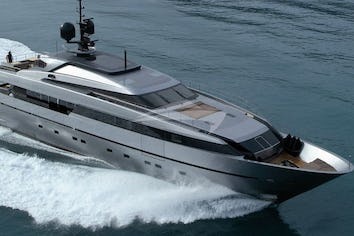 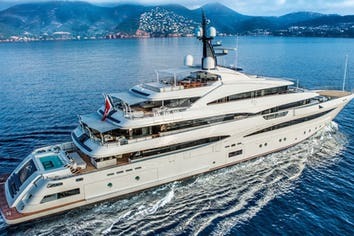 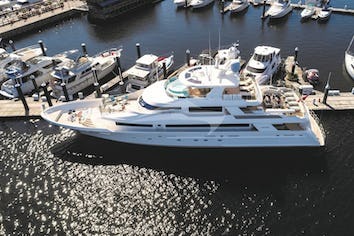 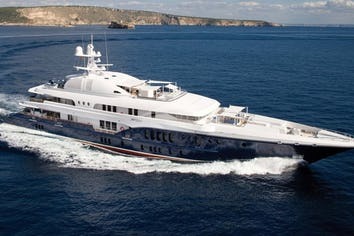 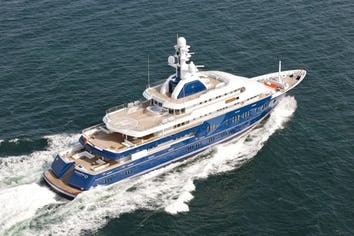 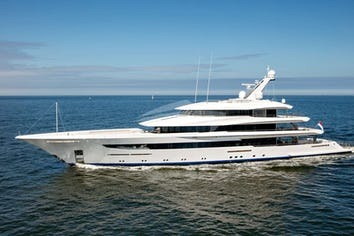 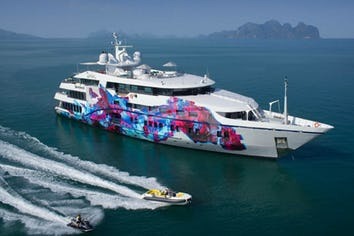 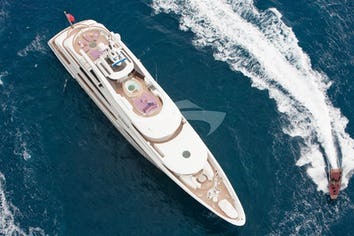 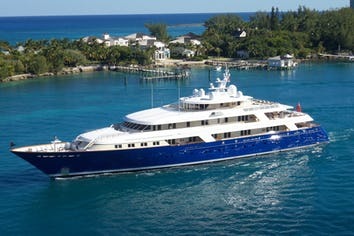 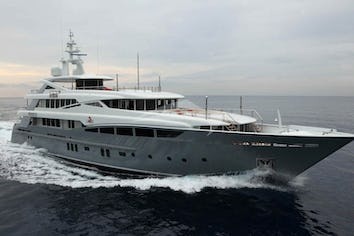 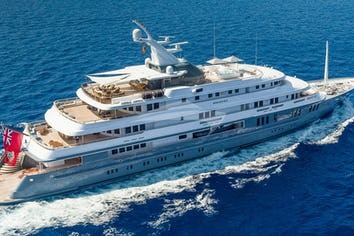 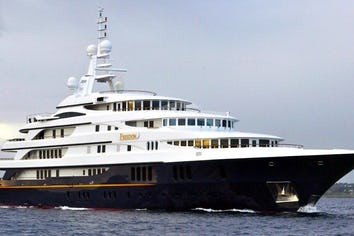 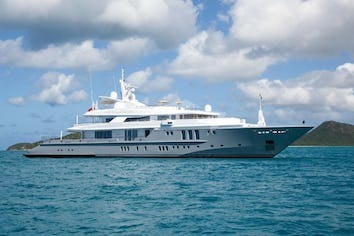 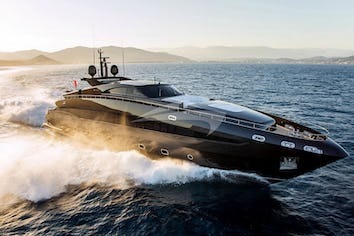 Deal with a broker that knows the fleet of Mediterranean yachts for charter with crew. 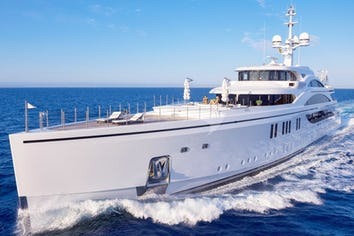 We at Morley Yachts make regular visits to the world’s finest yachts to get to know them and their crew. 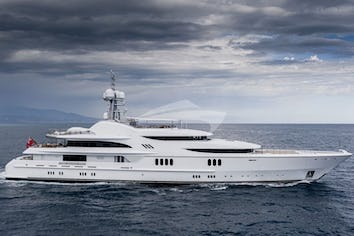 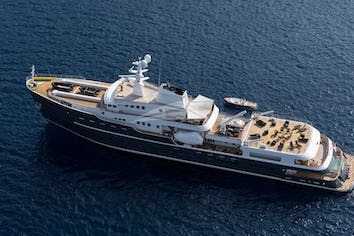 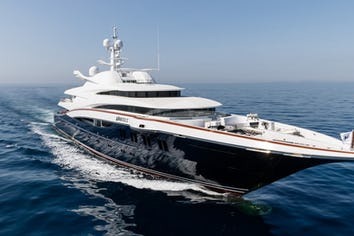 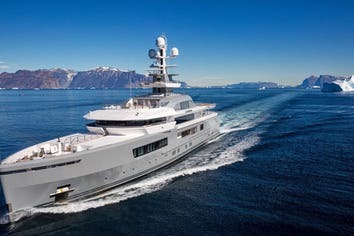 We can pass on information about yachts for charter that is impossible to understand by simply looking at the photos available online. 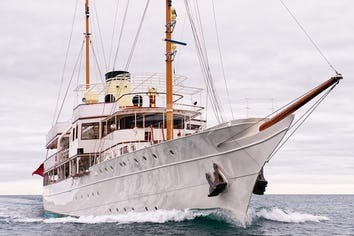 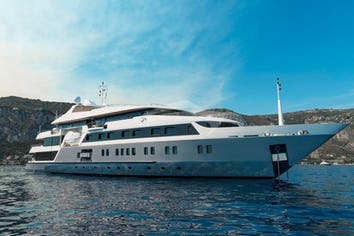 We can help you optimise your itinerary ideas for the perfect Monaco yacht rental, as well as suggest some exciting new destinations to explore. 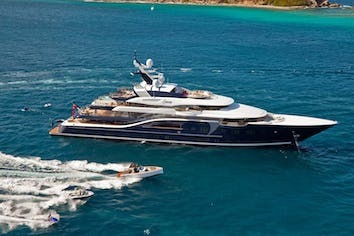 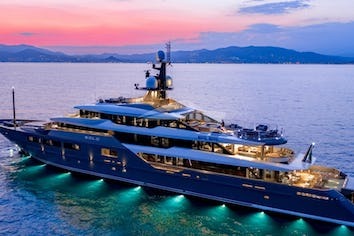 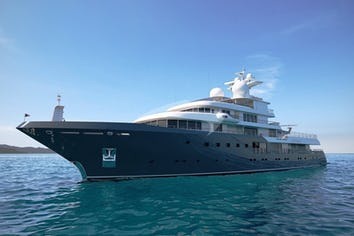 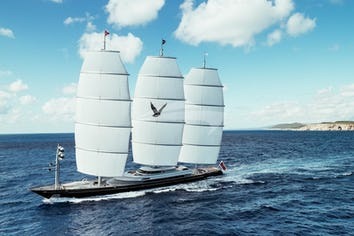 We can bring you the latest news on special deals and opportunities for yacht charter in Monaco as they emerge. 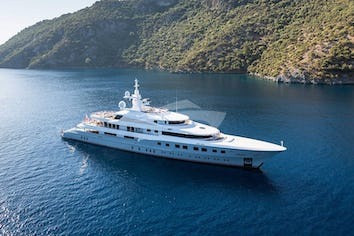 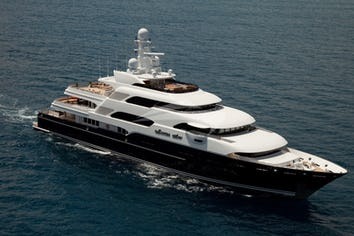 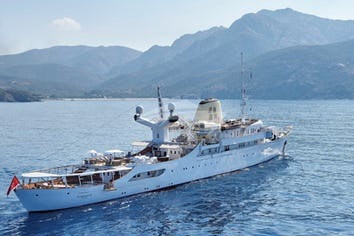 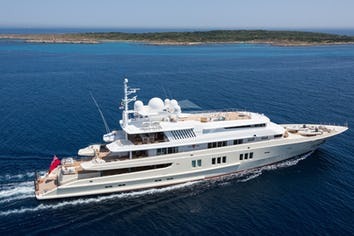 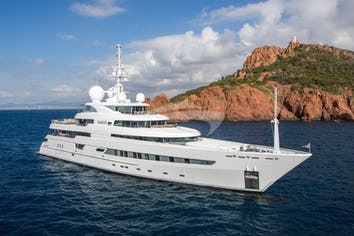 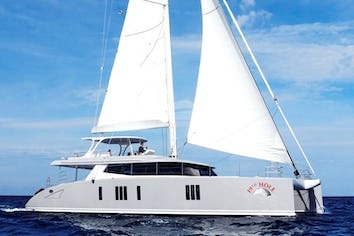 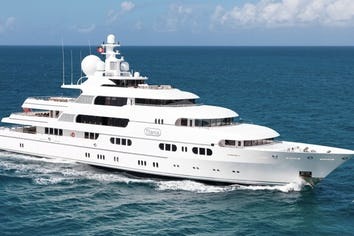 We can also explain the rules and regulations of chartering a yacht whilst helping you optimise the VAT on charter fees.